Brazilian shoe brand Schutz enlists supermodel Adriana Lima for its summer 2018 campaign. Captured in New York City, the Victoria’s Secret Angel poses in unusual locations around the Big Apple. 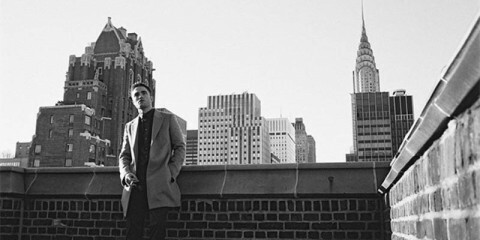 From riding on the top of taxis and posing on couches, the brunette shines in each shot. 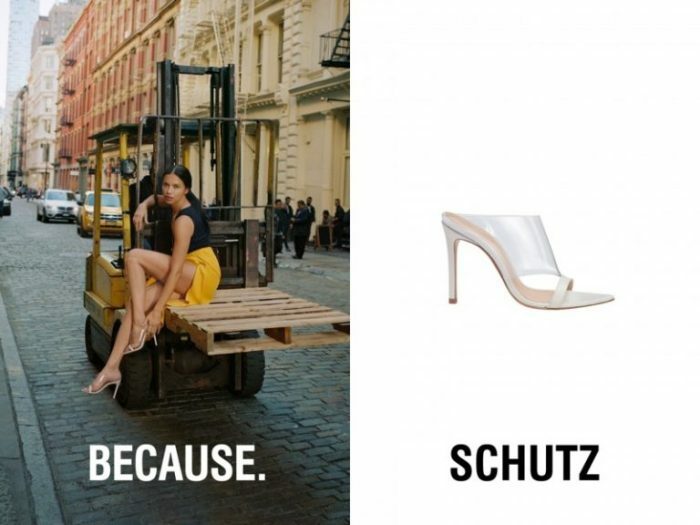 The advertisements juxtapose images of Adriana alongside product images of Schutz’ new season shoes. From leopard prints to fringed sandals and PVC styles, these styles bring serious attitude.